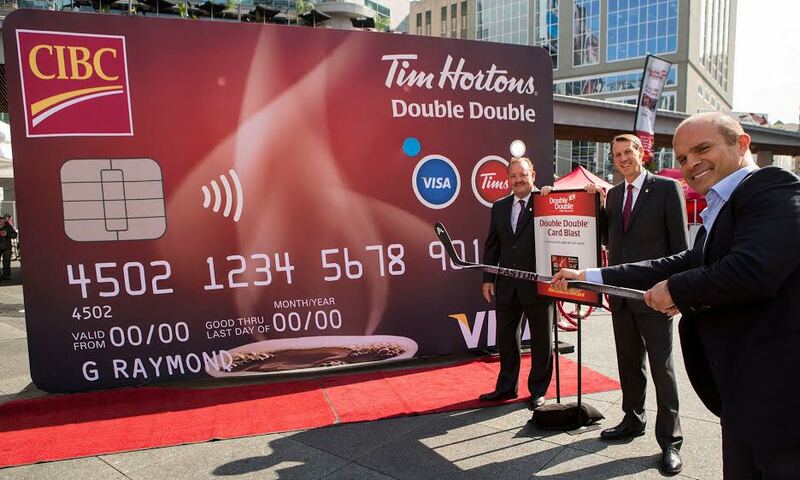 Tie helped launch the brand new CIBC and Tim Hortons Double Double VISA Card at Yonge-Dundas Square square. 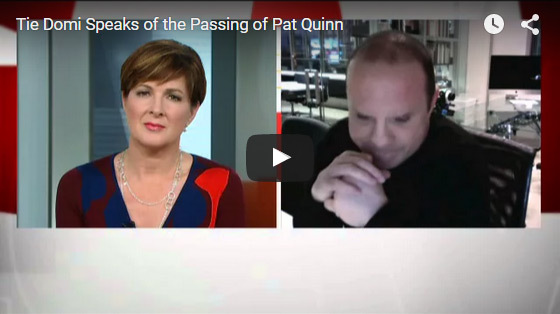 Really exciting technology and a very Canadian idea. 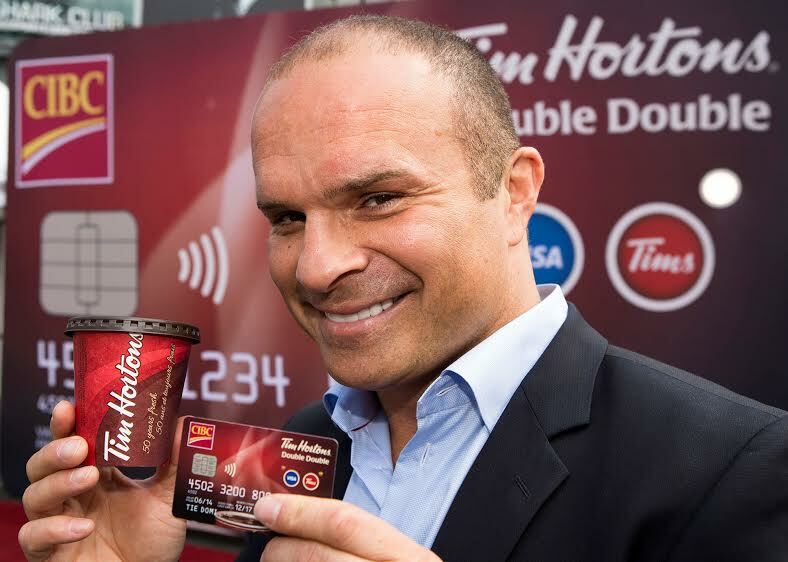 Lots of great fans and lots of tasty coffee. 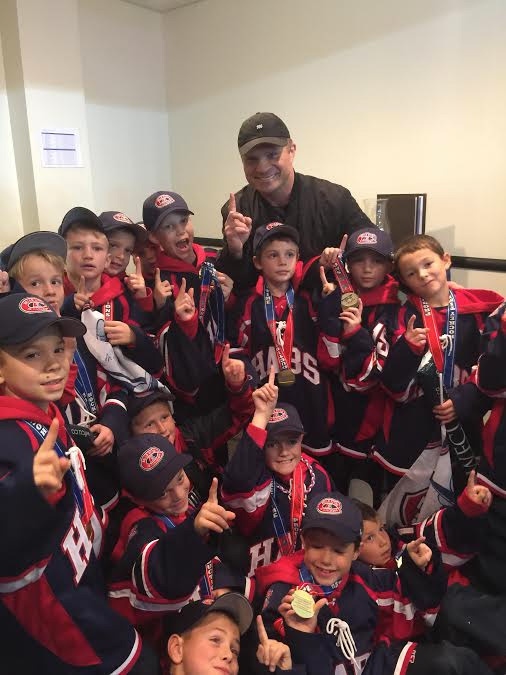 Some guys just like to chuck knuckles, and one of the best to do so is Tie Domi. 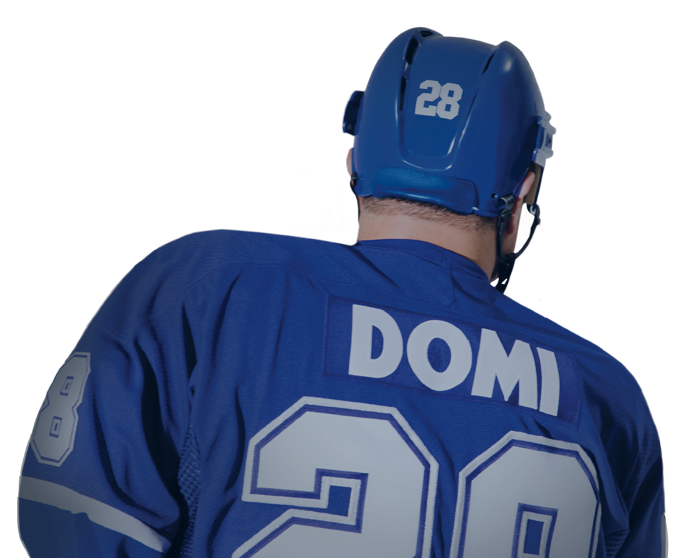 Domi has 333 career NHL fights, more than anybody else who has played the game. Do the math on this. 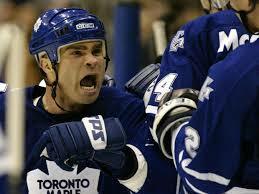 Tie Domi had 3,515 career penalty minutes. 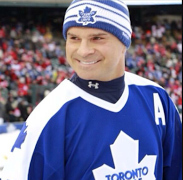 Tie Domi, one of the most popular and beloved players in NHL history, will publish his memoir with Simon & Schuster Canada in Fall 2015.